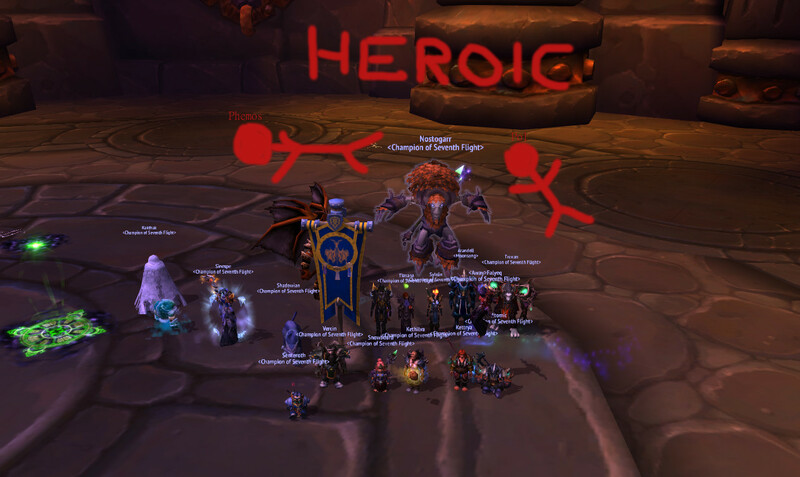 Seems we were scared of Heroic for no reason. 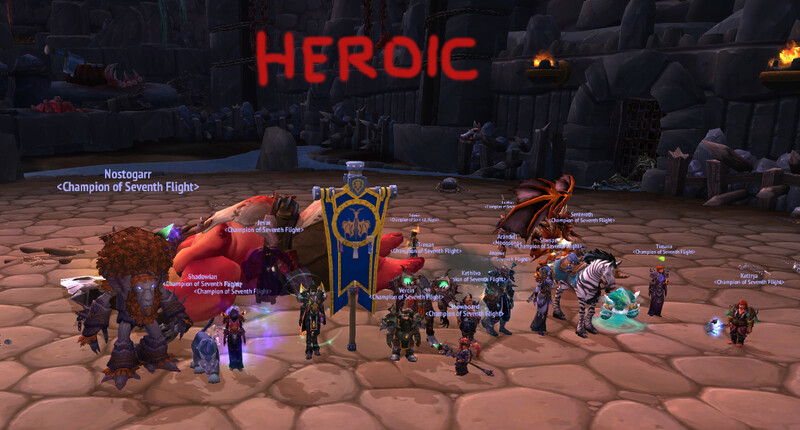 After a smooth Imperator kill we paid Santa Butcher a visit and running out of time decided to kill two bosses at once. Next week you should hopefully see a bracket with the spore boss and Tectus biting the dust. Oh yes, I'm so funny. 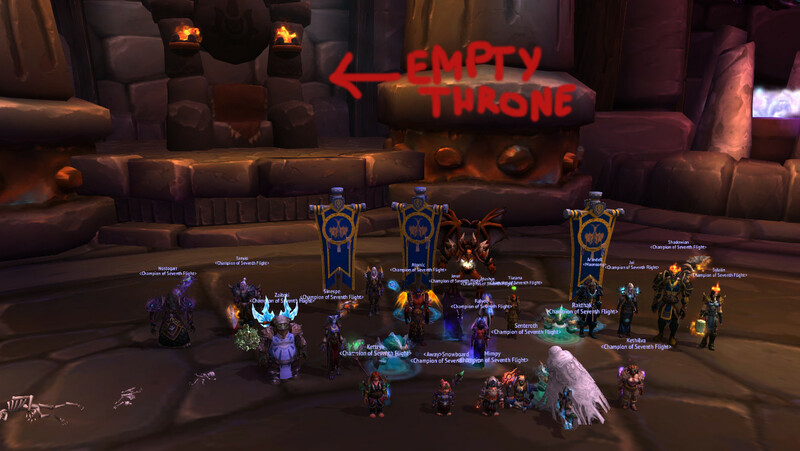 You could have at least tried drawing imperator on the throne! I'll hone my skills for the next bosses. Also for The Twins, wasn't one of them brown? P.S Giant Tree Is Gona Get Ya!